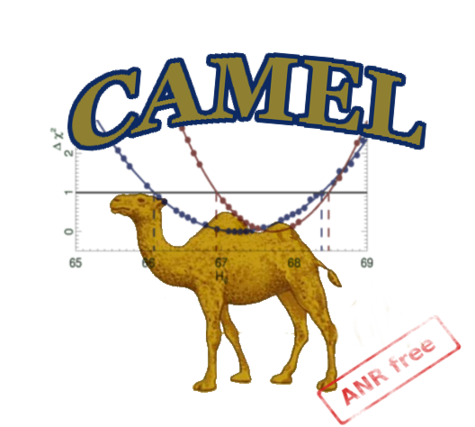 CAMEL is a high quality software for performing Cosmological Parameters Estimations with current and future data. Written from scratch in pure C++, emphasis was put in building a clean and carefully-designed project that can grow harmoniously with time. The software was largely tested/debugged and used intensively in these articles. 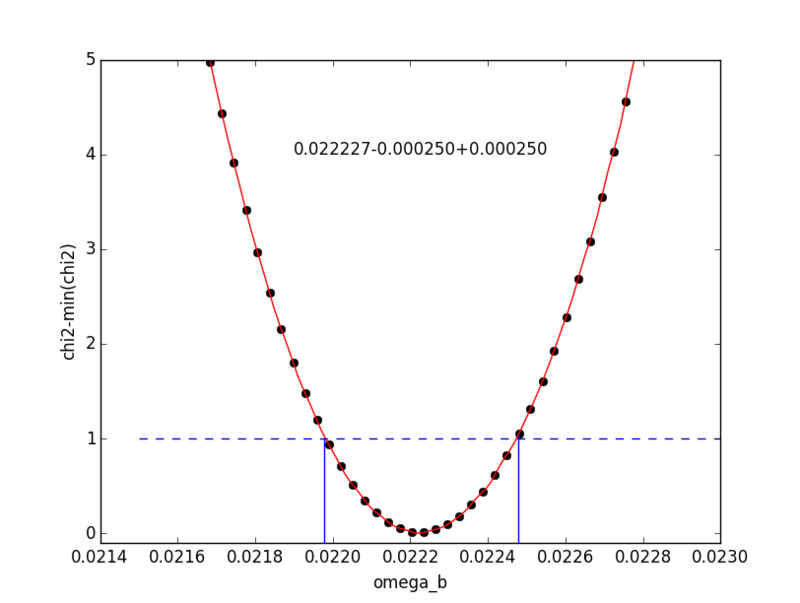 It uses by default the CLASS software to compute all relevant cosmological quantities, but any other Boltzmann solver can easily be plugged in. 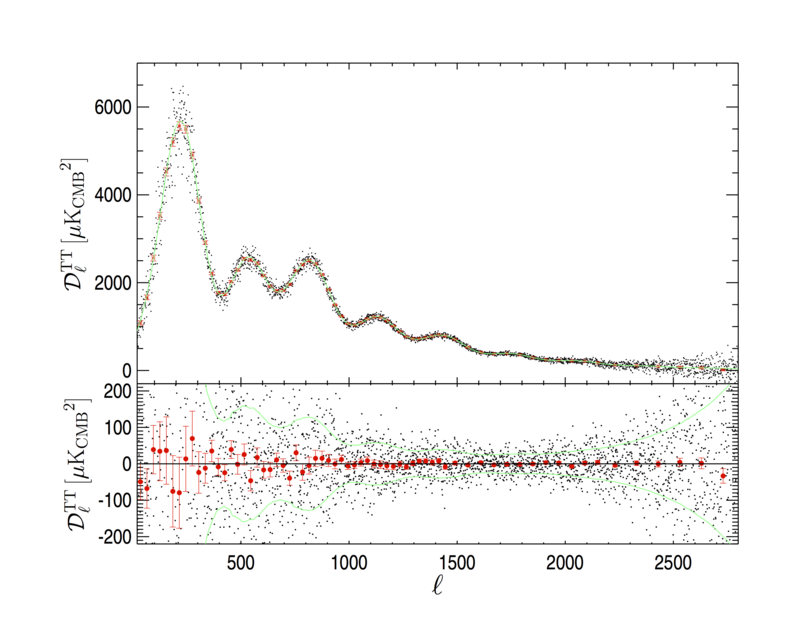 For instance PICO (fast interpolation between pre-computed CMB spectra) is also available. 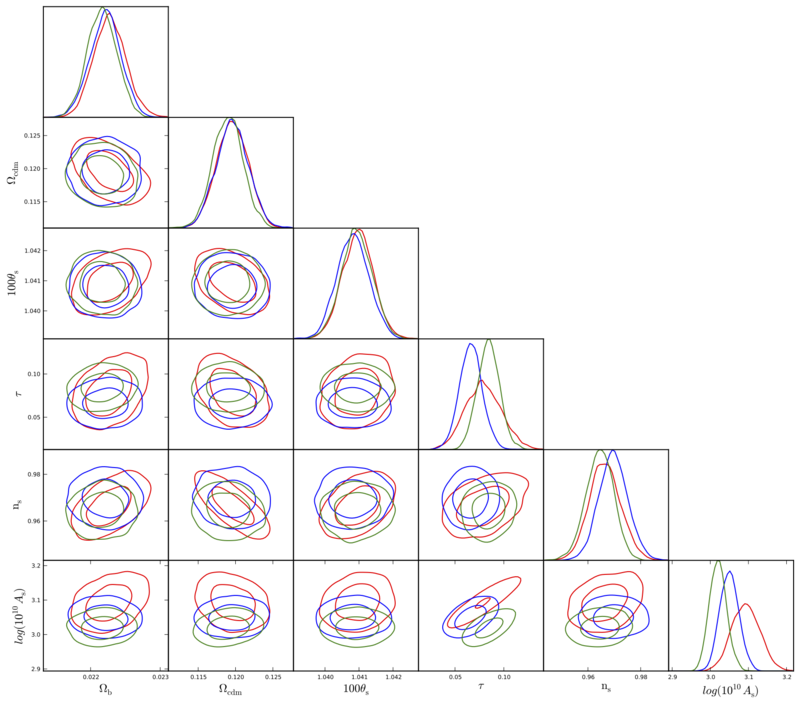 High quality Maximum Likelihood Estimate (using Minuit), aka "best fits"